Home prices in San Diego climbed 0.8 percent in April — slightly less than the 1.2 percent in March — as growth in housing values slowed nationwide, according to the Standard & Poor’s Case-Shiller Home Price Indices released Tuesday. San Diego was one of seven metro regions, including Cleveland, Las Vegas, Los Angeles, Miami, Phoenix and San Francisco, that reported slower growth than in March. 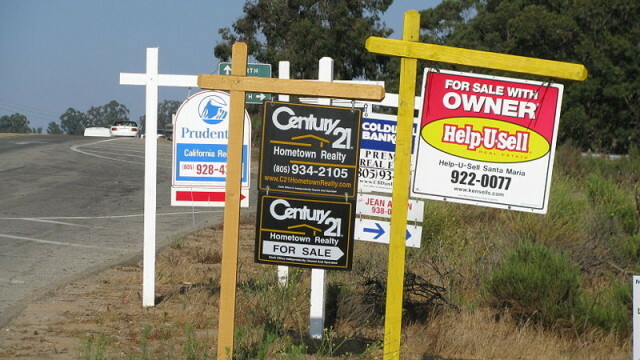 Over the past year, home prices in San Diego have grown 15.3 percent. The Case-Shiller indices were created by taking home prices in 20 major metro areas in January 2000, assigning them a value of 100, and tracking their subsequent rise and fall. 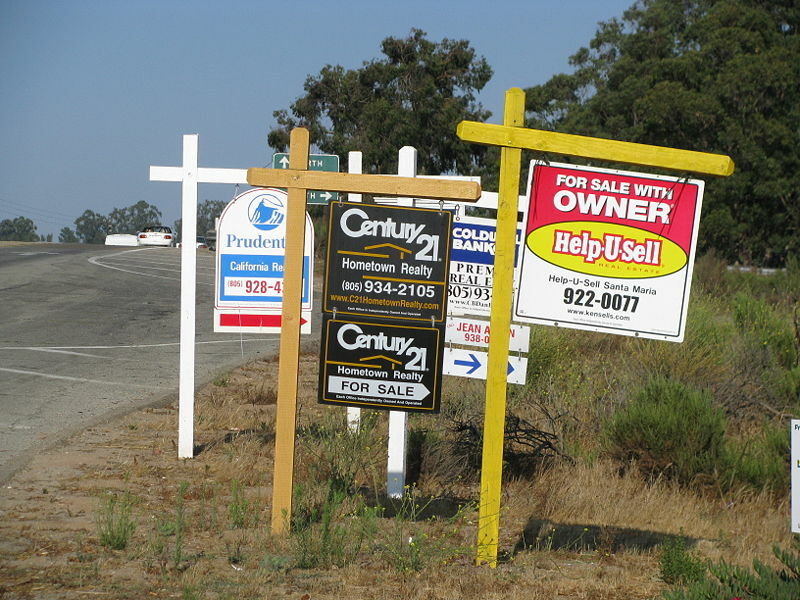 San Diego stood at 200.79 in April, representing a doubling of property values over 15 years. That 15-year gain was outpaced only by Los Angeles and Washington, D.C. Nationally, the 20-city index was 168.71 in April, a gain of 1.1 percent for the month and 10.8 percent over the year. A separate list of 10 major cities stood at 183.28, up 1 percent for the month and 10.8 percent for the year. Blitzer said most of the weakness was seen in the annual figures, and that some cities showed strong monthly gains. Lower mortgage rates, an expectation that the Federal Reserve will keep interest rates steady and an improving labor market are favoring the real estate market, he said. However, he said the market was also being buoyed by external factors like cash investors and low inventories. First-time buyers are finding it hard to qualify for loans and are staying out of the marketplace, according to Blitzer.